A research support fund, to support the undertaking of high quality research related to the scope and aims of the LSA. 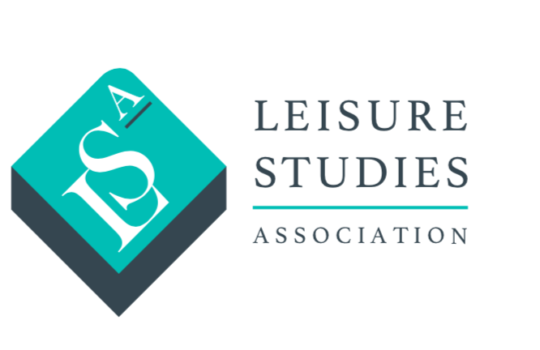 A research dissemination fund, to provide support to LSA members to disseminate their work beyond that of ‘traditional’ peer reviewed outlets, not only to other academics interested in the study of leisure, but also to practitioners, policy makers and other interested audiences. An enterprise fund, to provide support for enterprising or social entrepreneurial activities related to the scope and aims of the LSA. A range of activities directly related to research activities will be considered, such as travel, fieldwork, networking, and data analysis. Attendance at conferences will not be funded. Support for any dissemination activity will be considered, such as hosting one-day conferences, seminars, workshops and ‘virtual’ dissemination activities. Activities that involve practitioners, policy makers and non-academic audiences are encouraged. To support any enterprising or social entrepreneurial activities/ideas/events that promote and enhance the scope and aims of the LSA. 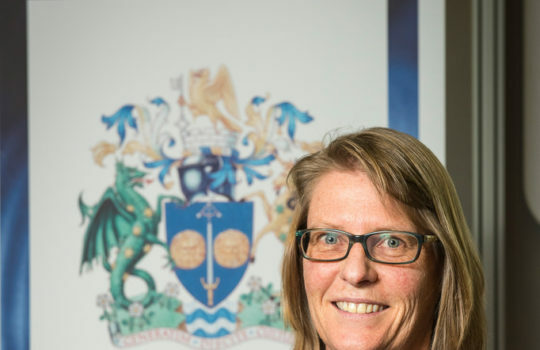 The fund is particularly keen to support those activities/ideas that use leisure as a vehicle to promote, in their broadest definition, social justice, community development and peace. Applications that have an element of match funding attached to them will also be looked at particularly favourably. Applicants should normally have been members of LSA for at least 12 months, however applications from newer members may also be considered. Applications will be judged by a panel of at least three current LSA Executive Committee members, who will be appointed by the LSA Executive Committee. The deadline for submission is 15th March.